or for you to give as a gift to someone so that they are able to choose the gift they would like to recieve. You can choose to buy as many vouchers as you wish and in any combination. 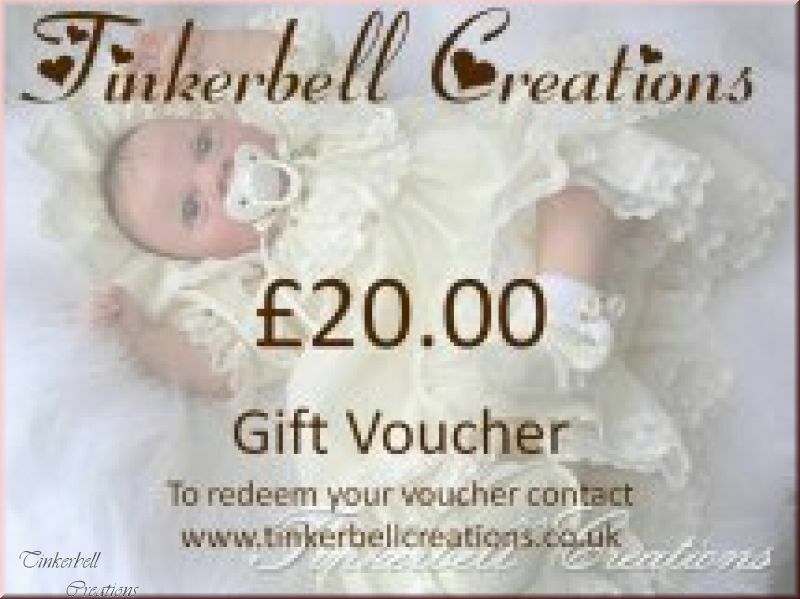 The vouchers will be sent to you by post and will also be avaialble to view in your account. at any time you choose either by post or over the phone. 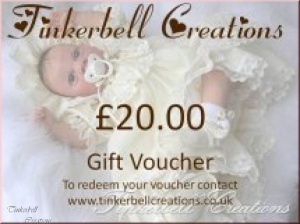 The vouchers are not redeemable for cash.